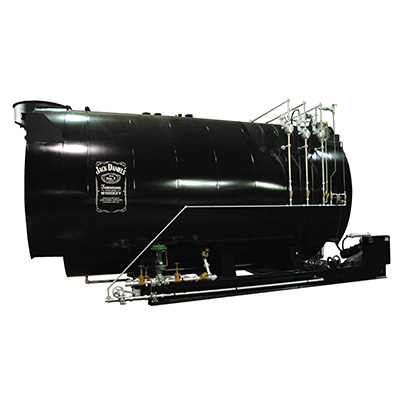 Johnston Boiler Company is known for quality, dependability, and efficiency. 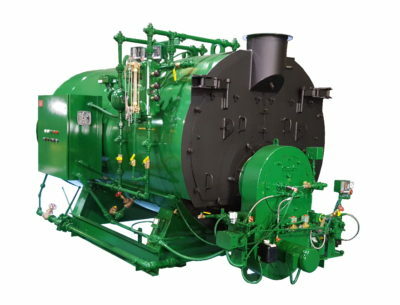 Johnston manufacturers the highest quality packaged boilers on the market. 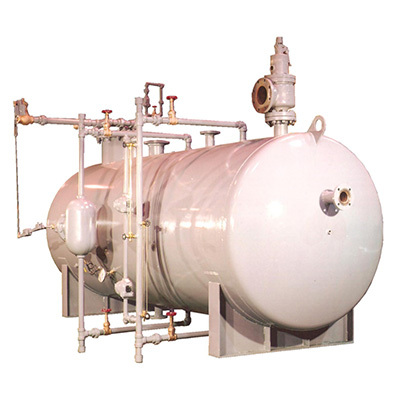 Our boilers are used for process as well as commercial applications. 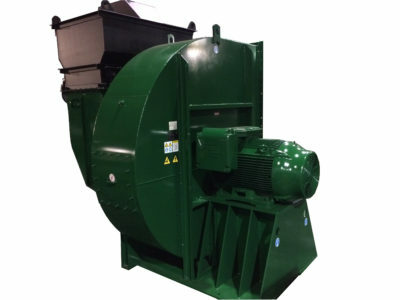 With Johnston, we can reduce your operating costs. We have the highest efficiencies and best warranties in the industry. 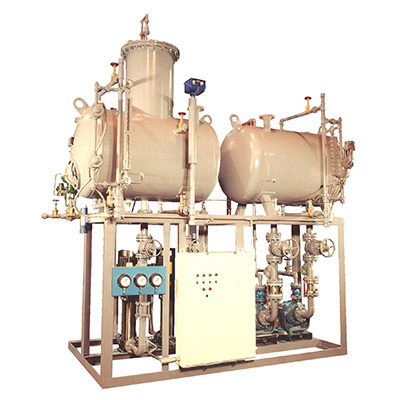 Our main products consist of water-back, firetube, 3- or 4-pass, steam or hot water boilers. 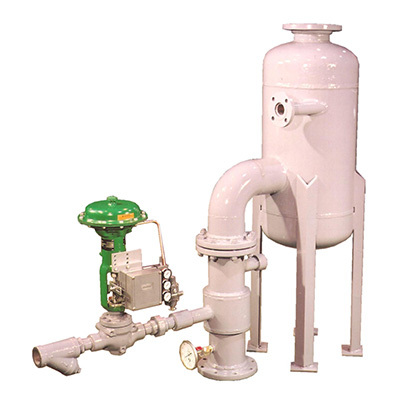 Our four pass design was first built in 1978 so that customers could have water back design reliability with the four pass design efficiency. 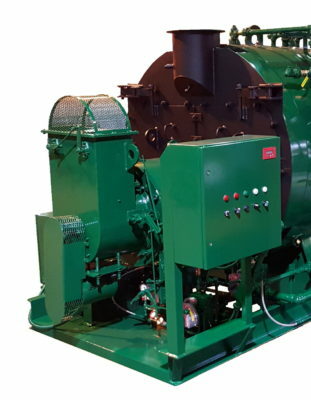 Every Johnston 4-pass maximizes effective heat transfer using a full five square feet of heating surface per BHP. Also, the rear tube sheet has only one inside and one outside surface temperature, which reduces stress and keeps maintenance to a minimum. 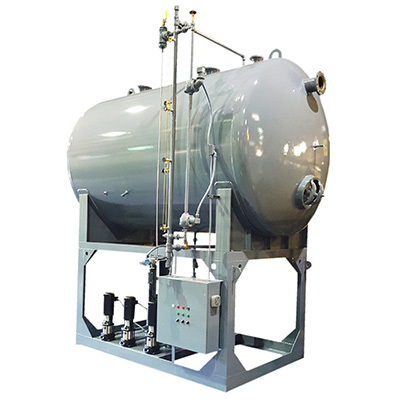 As the combustion chamber is part of the pressure vessel, internal water circulation is improved and overall boiler efficiency is enhanced. 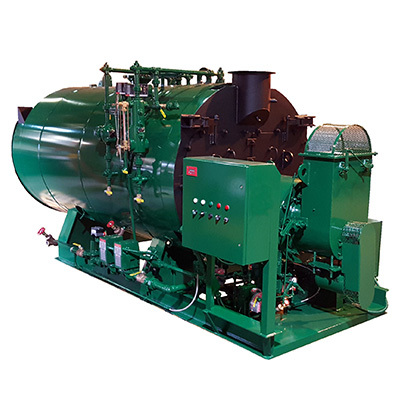 The Johnston 3-pass boiler has large steam and water storage areas, high efficiencies and the ability to meet wide load demands. 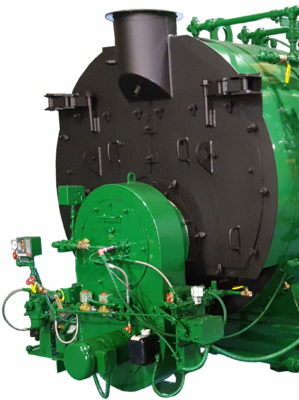 The three pass design can be manufactured up to a 2500 HP steam boiler. 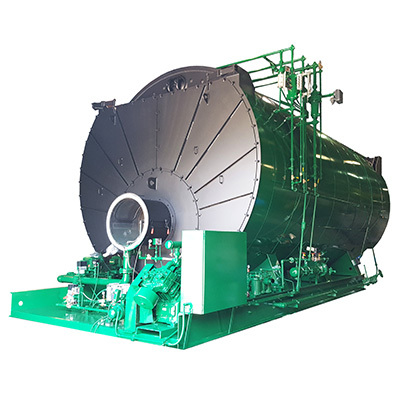 As well as the 4-pass design, the 3-pass maximizes heat transfer while minimizing the use of refractory – no expensive door repairs. 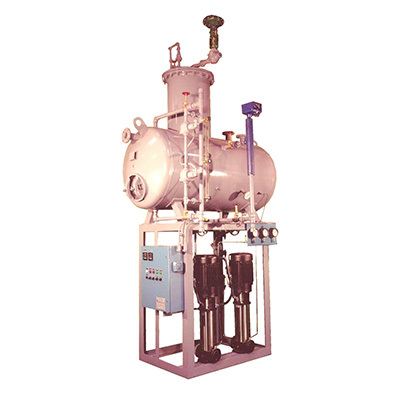 Both 3 and 4 pass models include a 15 year limited pressure vessel and front and rear flue door warranty. 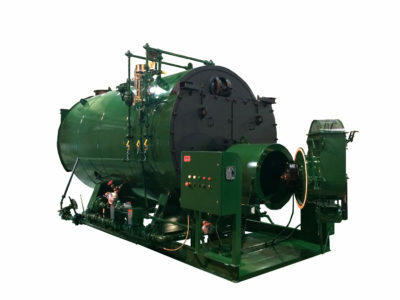 Each boiler is fully factory fire tested over the complete operating range. 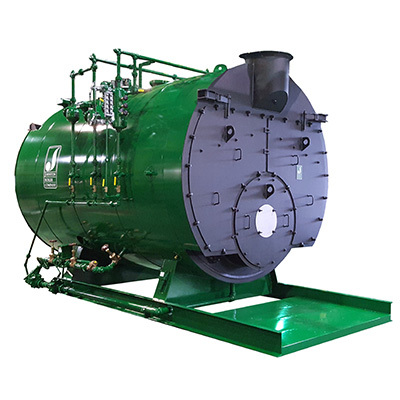 The boilers are built in accordance with the latest ASME code requirements, National Electric Code and other required local, state and insurance requirements. 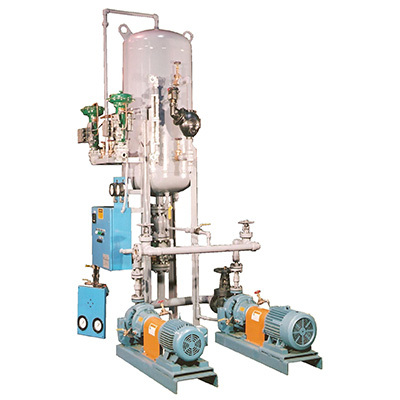 Dependent on the design and operating conditions, efficiencies can reach up to 90%. 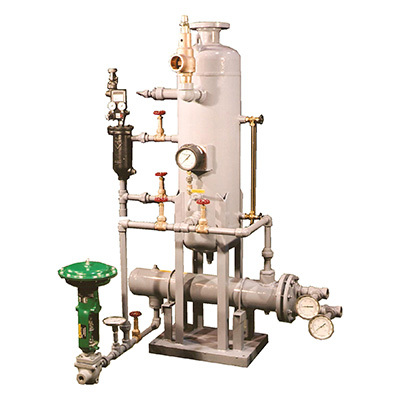 Here at Johnston, we strive to supply the right products for your special applications. Call your local representative or Johnston direct for more information.